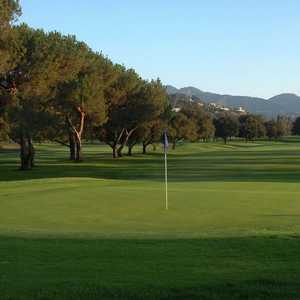 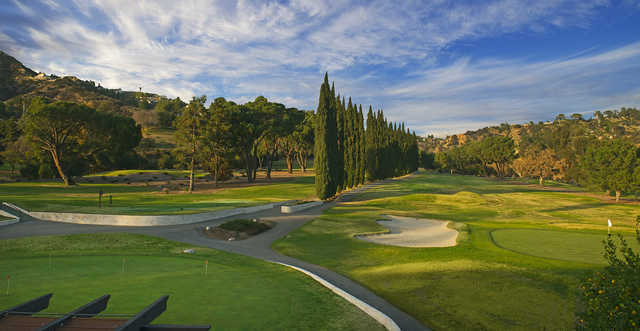 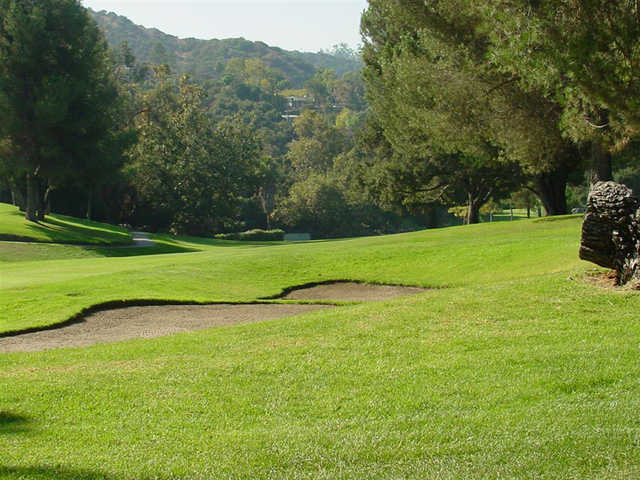 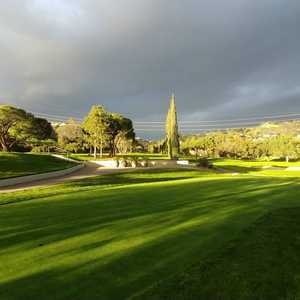 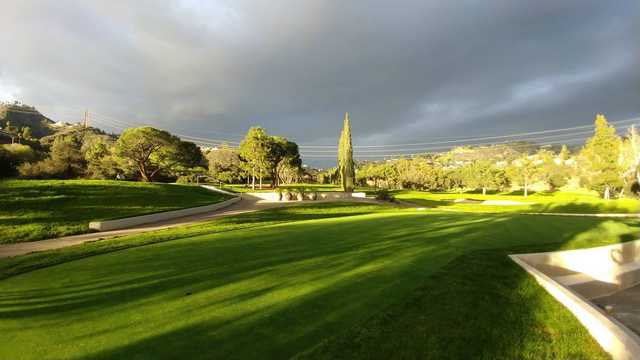 The 9-hole Chevy Chase Country Club in Glendale, CA is a private golf course that opened in 1925. 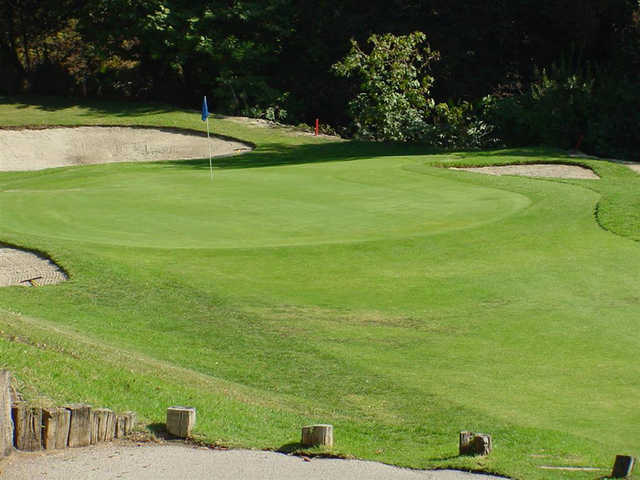 Designed by William F. Bell and William P. Bell, Chevy Chase Country Club measures 5003 yards from the longest tees and has a slope rating of 124 and a 65.5 USGA rating. 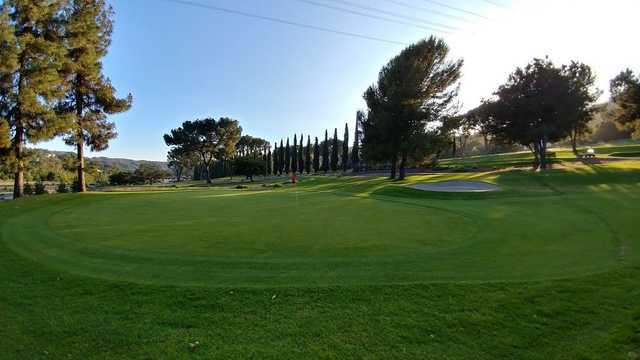 Dress code: No t-shirts, cargo shorts, warm-up suits swim wear, or sneakers and flip flops.